The app will work on iPhones, iPads, and iPod Touches. Kindle and Blackberry users: you can also get your Blast and/or Blend on using the MP3 and MP3 Pro streams in the HTML5 players that are on our Mobile Blasting and Mobile Blending pages. And on PC, Mac, and Linux desktop and laptop computers, you can enjoy these features now in the Flash and HTML5 players that are on our full websites. TheBlast.FM and The Blast Blender each have a Windows phone app. They are also both free. The search term is TheBlast.FM . Haste The Day is back! They are in the studio recording a new album. We’ll keep you posted on the details as they become available. 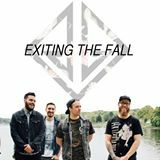 TheBlast.FM has been playing the Exiting The Fall song "Kingdom" for many weeks and it has enjoyed a good run in heavy rotation. 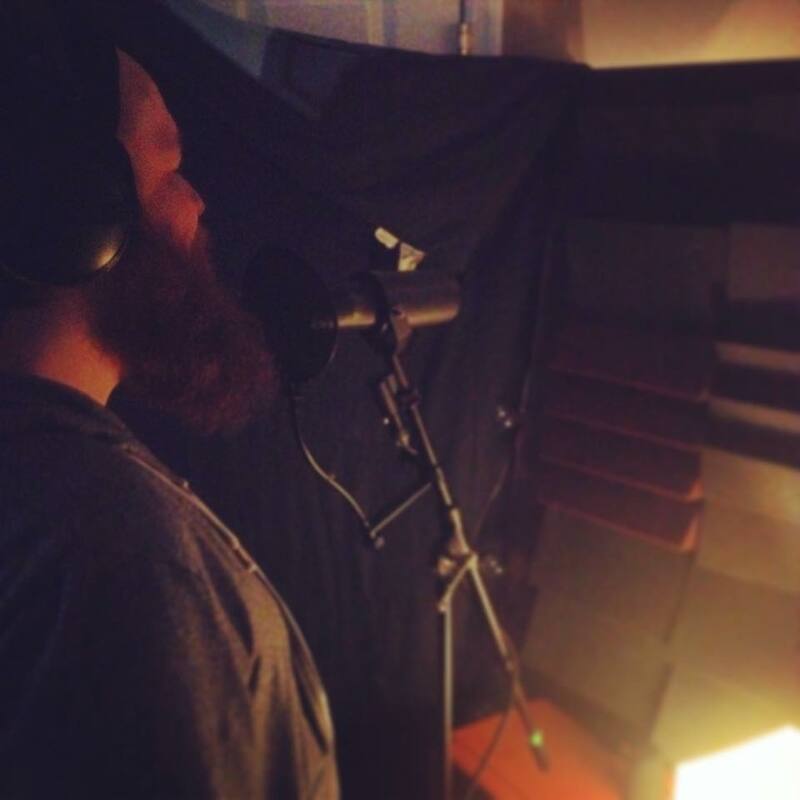 Exiting The Fall is also working on a new EP. https://www.theblast.fm/home/wp-content/uploads/2016/12/blast-header-logo-3.png 0 0 colincruz https://www.theblast.fm/home/wp-content/uploads/2016/12/blast-header-logo-3.png colincruz2015-02-04 17:55:032015-02-04 17:55:03Exiting The Fall Releases Video For The Song "Kingdom"